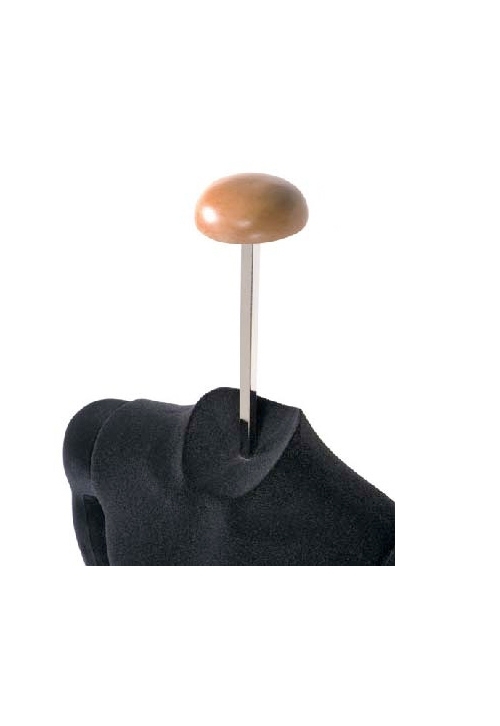 Neck cap holder for the invisible mannequins. Sold individually. This is only for the neck cap holder and does not include the torso as shown in the image, for illustration purposes only. Please allow 10-14 days for delivery.